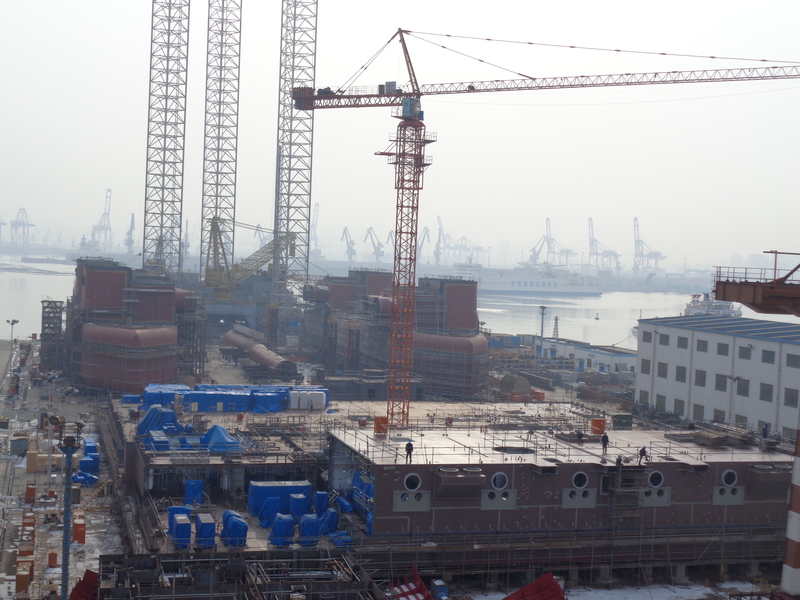 Beacon Pacific block erection status with all of the newly erected main engine blocks installed before Chinese New Year. 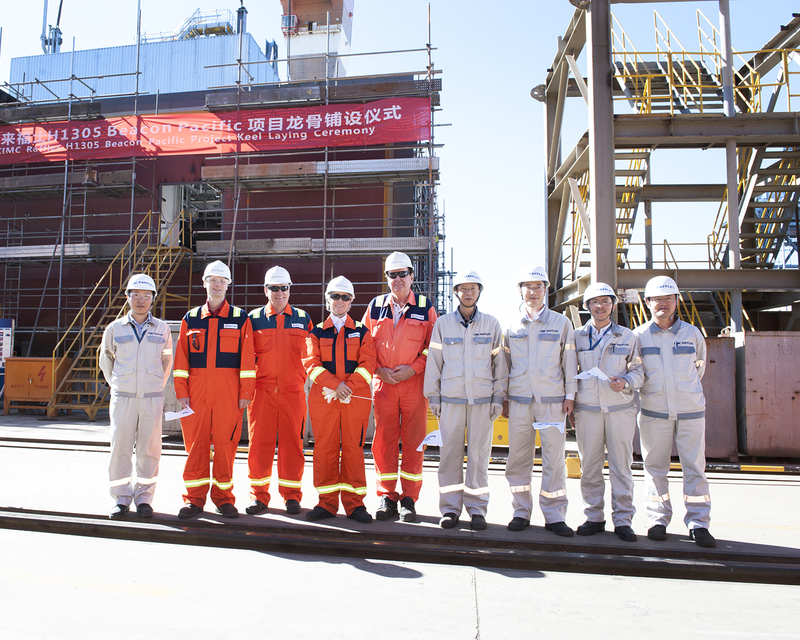 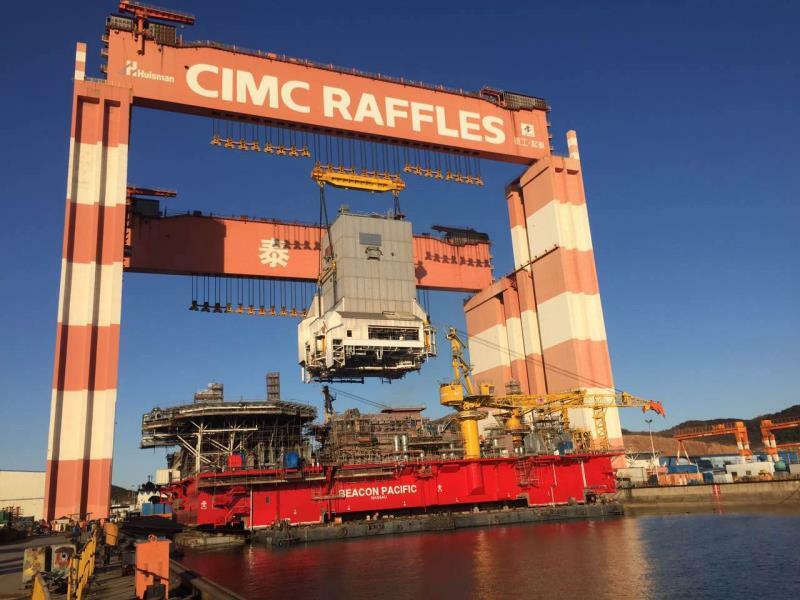 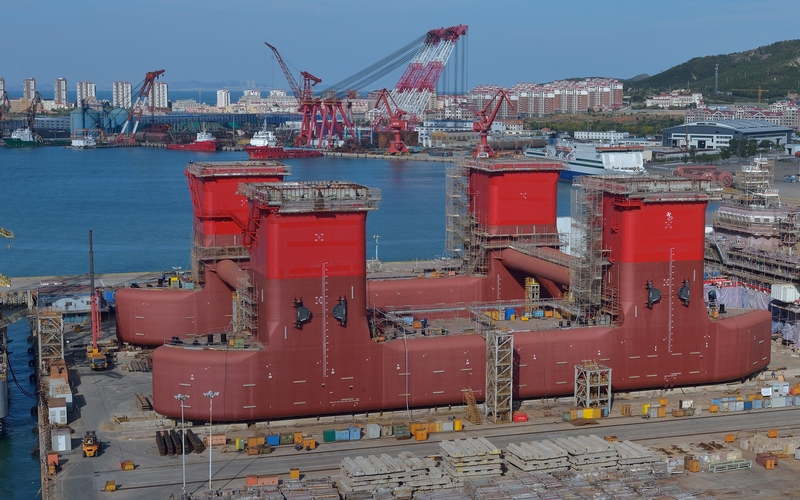 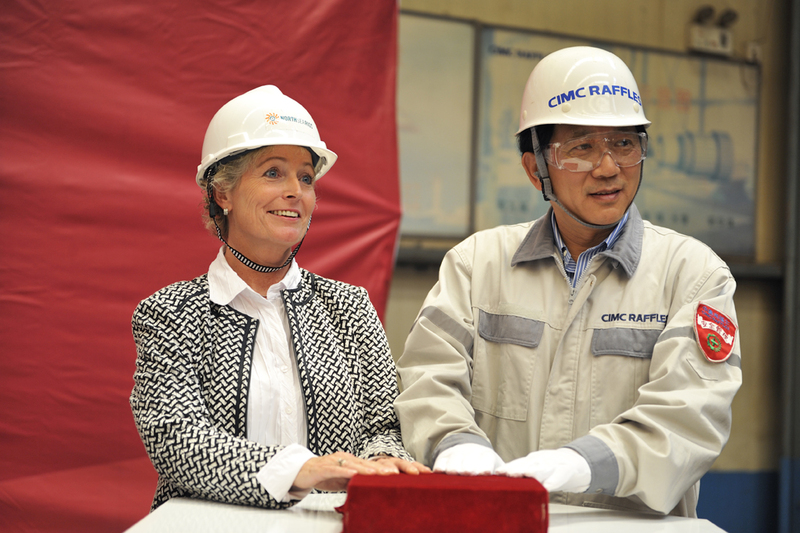 Today was the Keel Laying ceremony for the Beacon Pacific Rig. 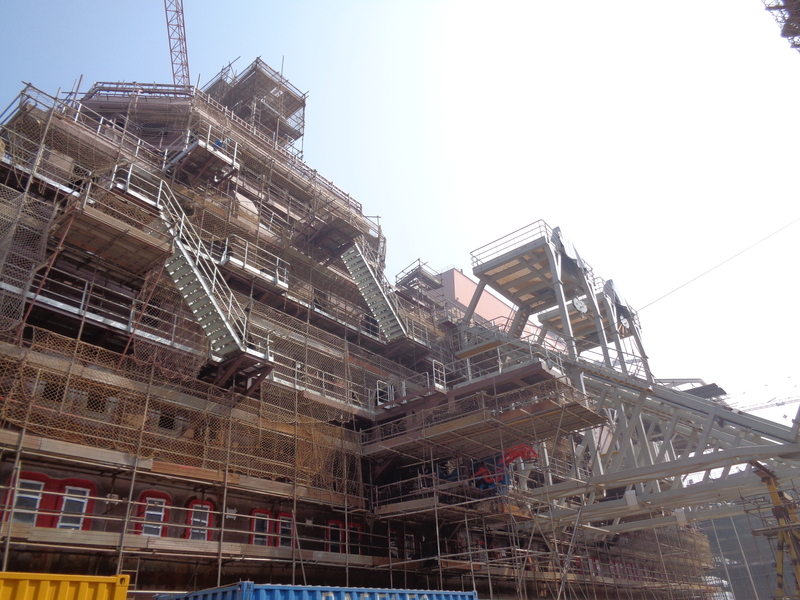 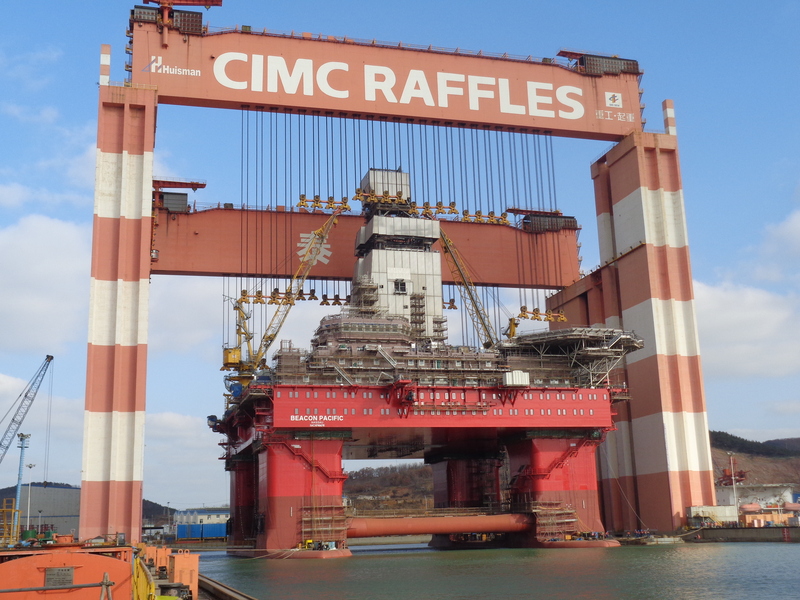 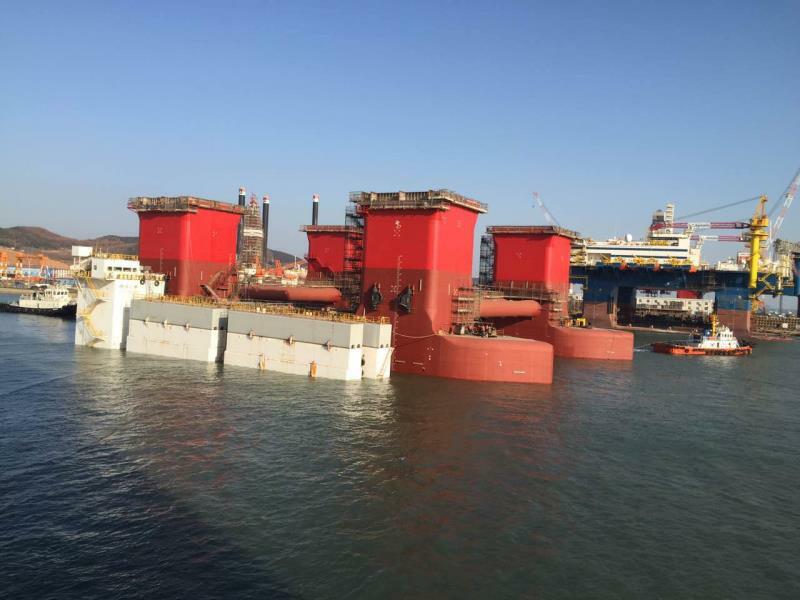 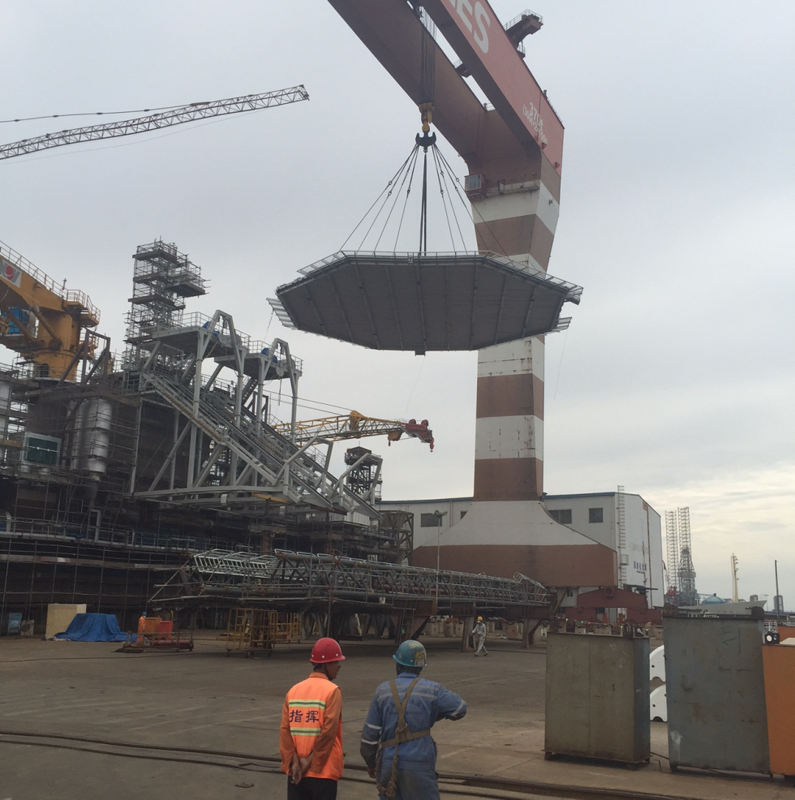 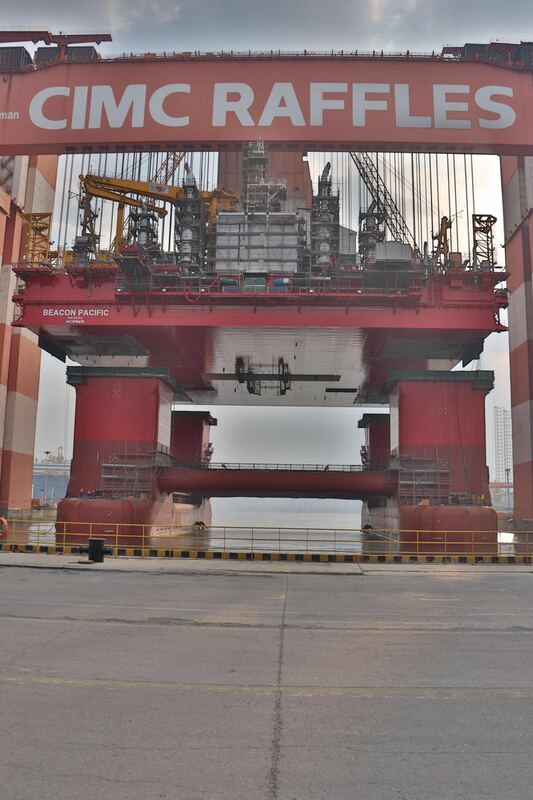 The Rig is ahead of schedule and credit goes to the two project teams for achieving this important milestone.